Streaming giant Netflix released a new interactive show Friday that allows users to choose how the story develops and ends. At 3:01 a.m. ET on Friday, the California company unveiled an extended 90-minute episode of the British TV series "Black Mirror" to showcase the new technology. When the episode is accessed by computer for the first time, a short tutorial instructs viewers to "keep your mouse or trackpad close at hand," as different storyline options are presented throughout the viewing. Viewers are offered simple "Yes" or "No" choices as to what might befall characters in subsequent chapters. How Netflix stock has made long-term investors rich from CNBC. Netflix also said that should a user stop the show and opt to resume from the beginning all previous plot choices will be erased. "Black Mirror" stories often focus on fears associated with rapid tech adoption in the modern world. 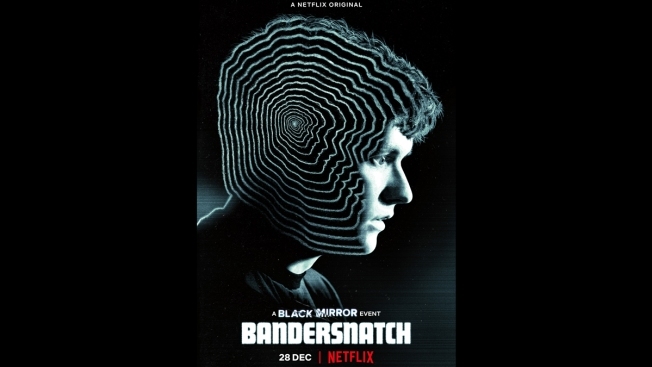 The latest "choose your own adventure" episode is called "Bandersnatch" and follows the tale of a young coder who helps create a computer game inspired by an adventure novel. "Bandersnatch" is also the title of a real-life 1984 game that was developed for the ZX Spectrum computer but was never released. A trailer for the episode had offered heavy hints that it would be the vehicle for Netflix's first serious foray into interactive television, by flashing up captions which read "Change Your Past, Your Present, Your Future." In June 2017, Netflix earlier released the kids animation "Puss in Book," allowing viewers to pick between different endings of the same show.